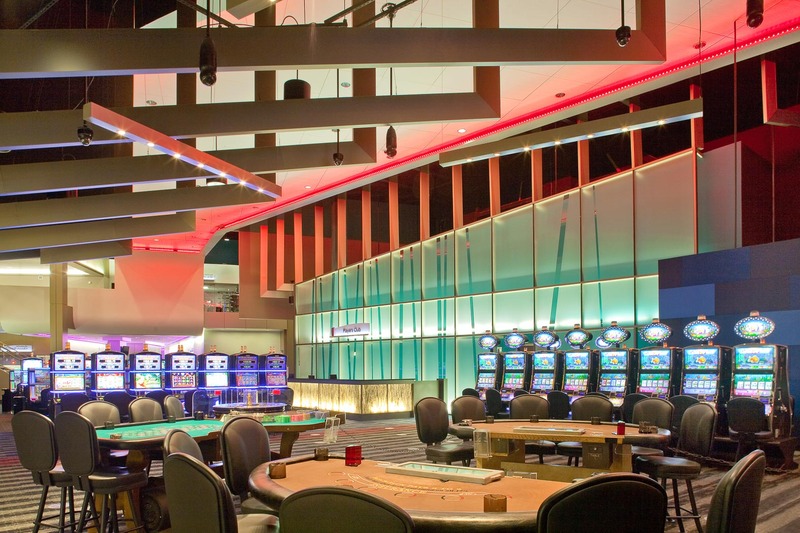 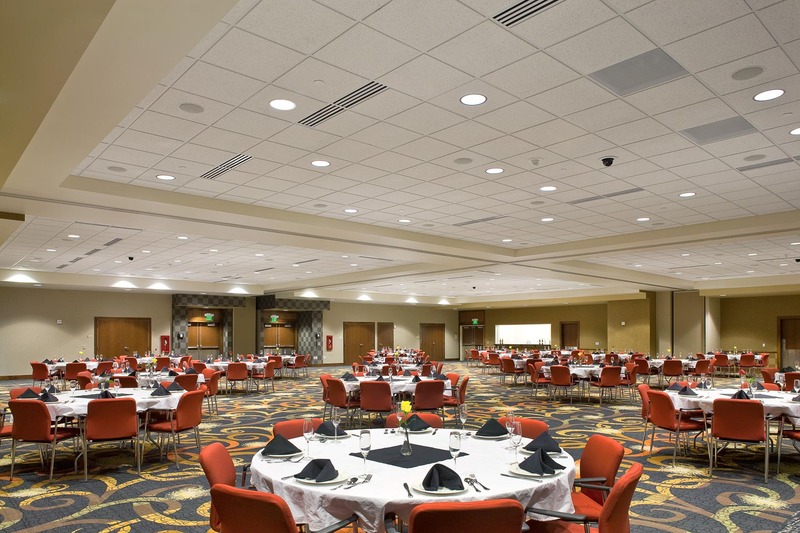 Located on the historic reservation communities of the St. Croix Chippewa Indians in northwestern Wisconsin, St. Croix Casino comprises three unique casino properties surrounded by lakes, streams, and forests. 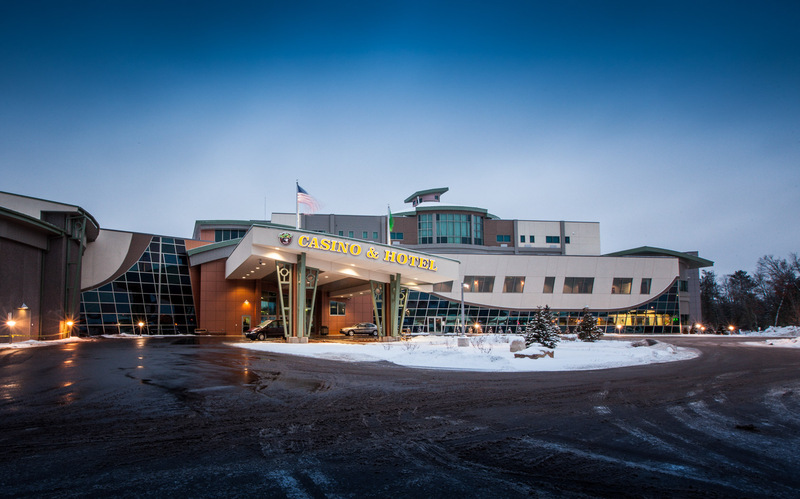 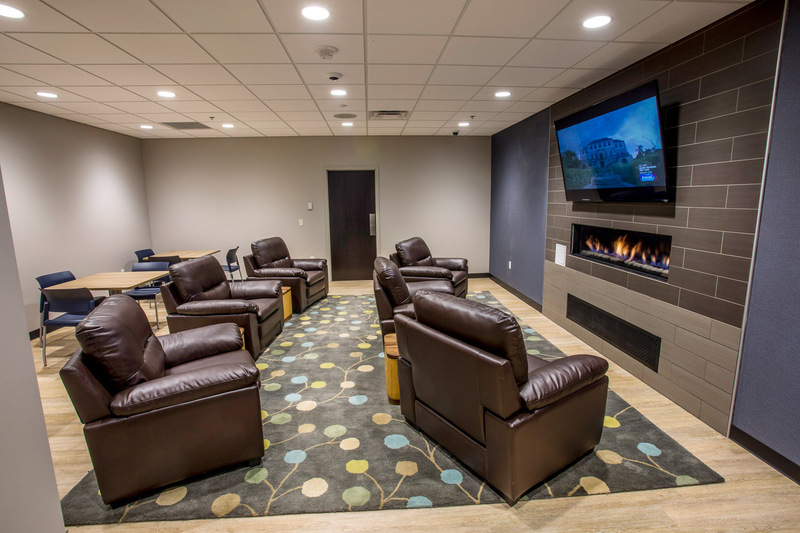 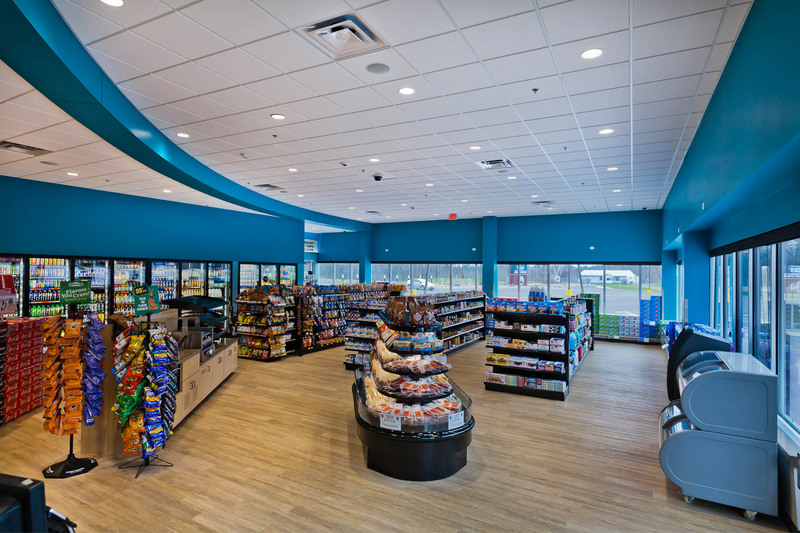 Come along for a glimpse of northwest Wisconsin’s gaming epicenter. 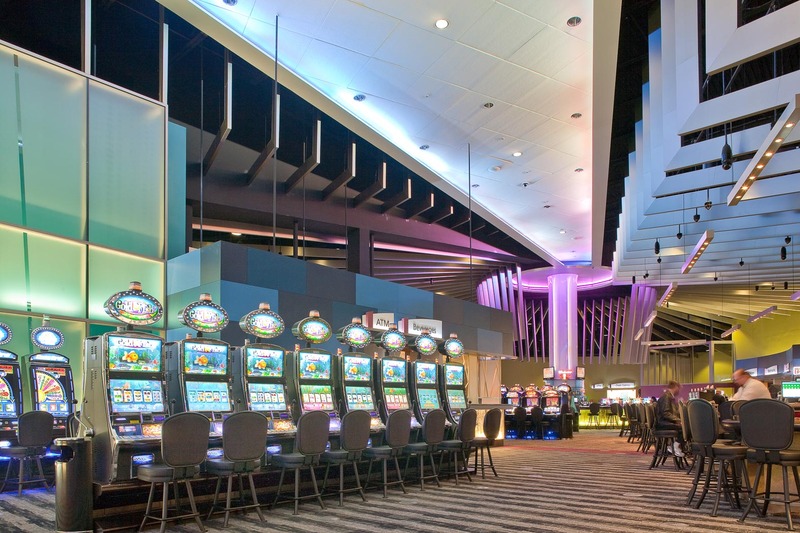 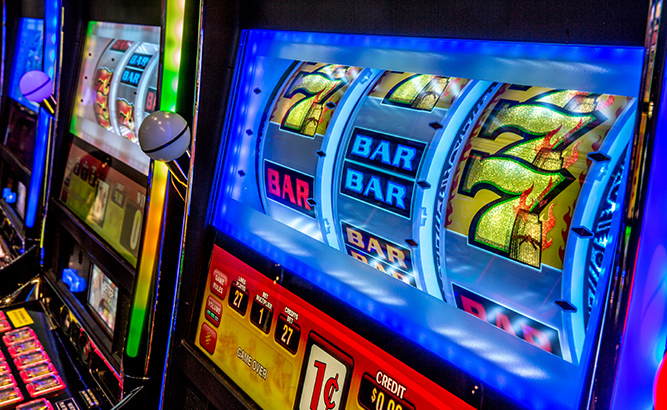 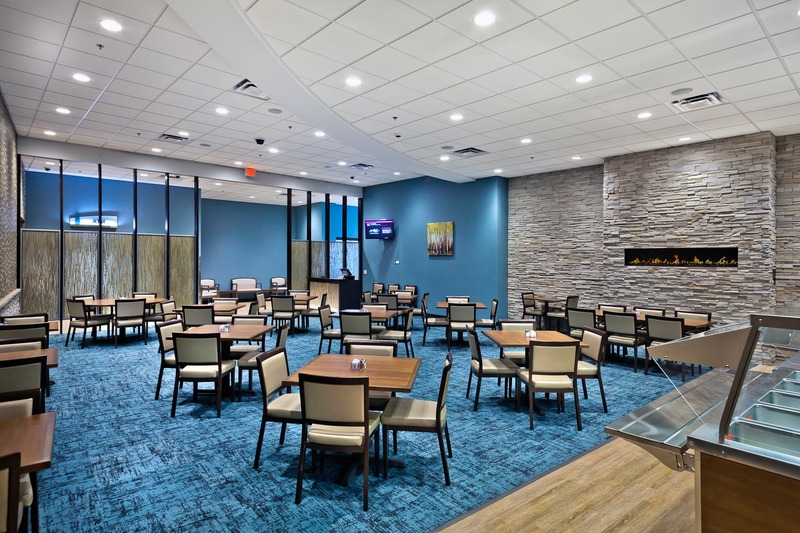 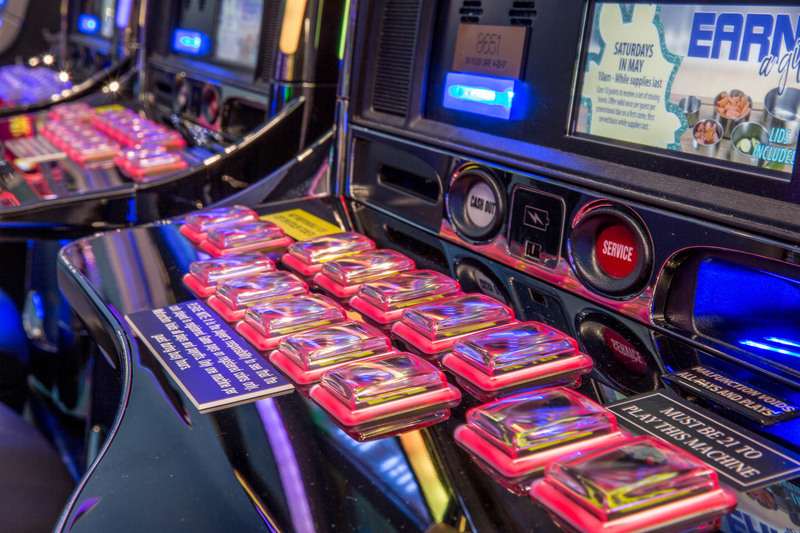 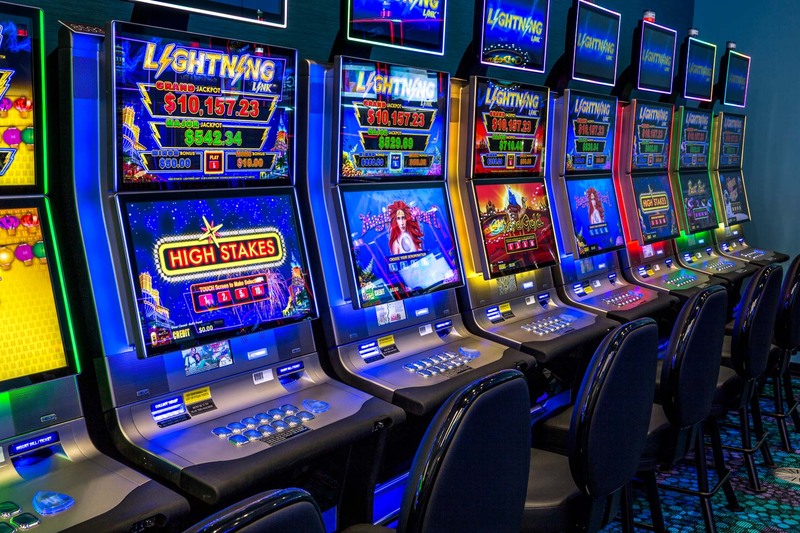 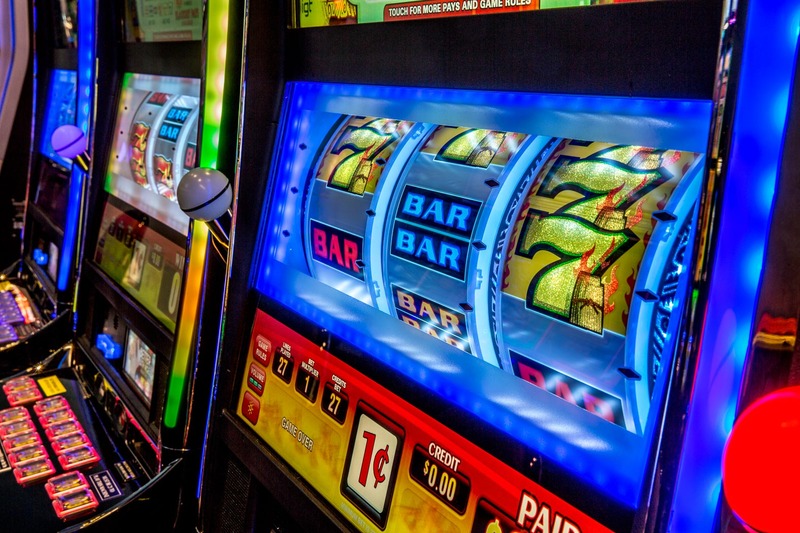 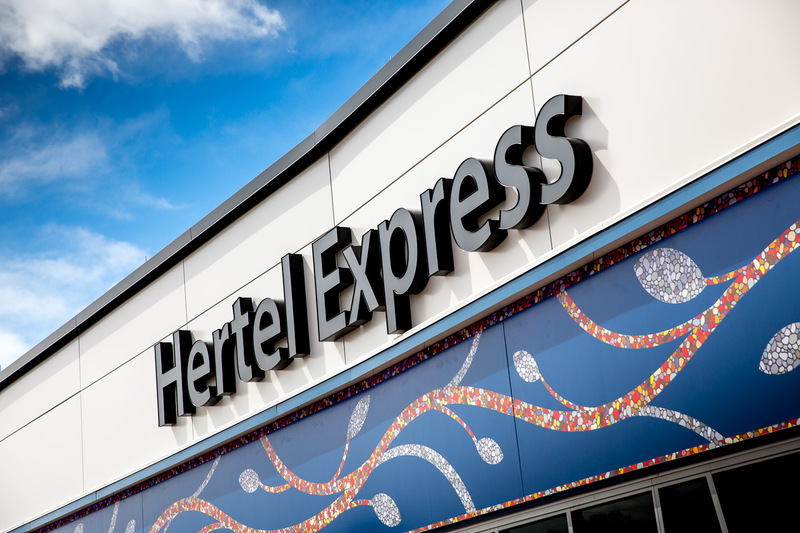 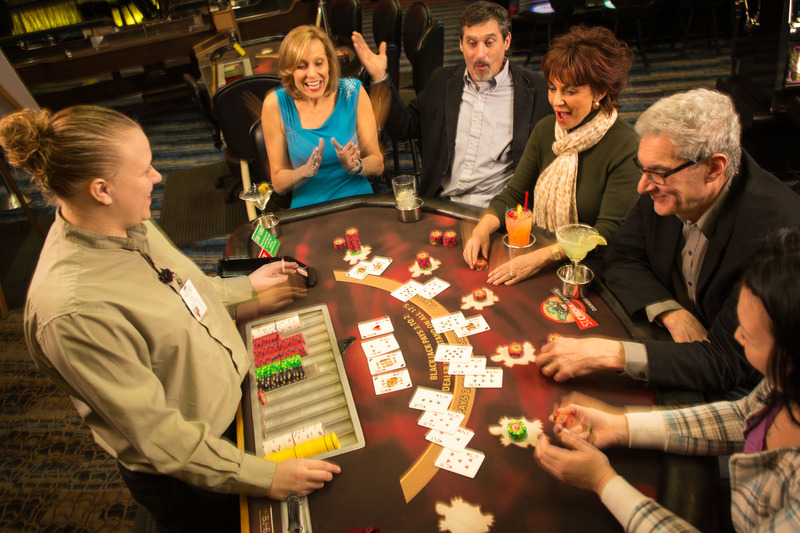 From the 24-hour action of Turtle Lake to the Vegas-style table games of Danbury to the slots-and-more-slots style of Hertel, St. Croix Casinos has something for everyone. 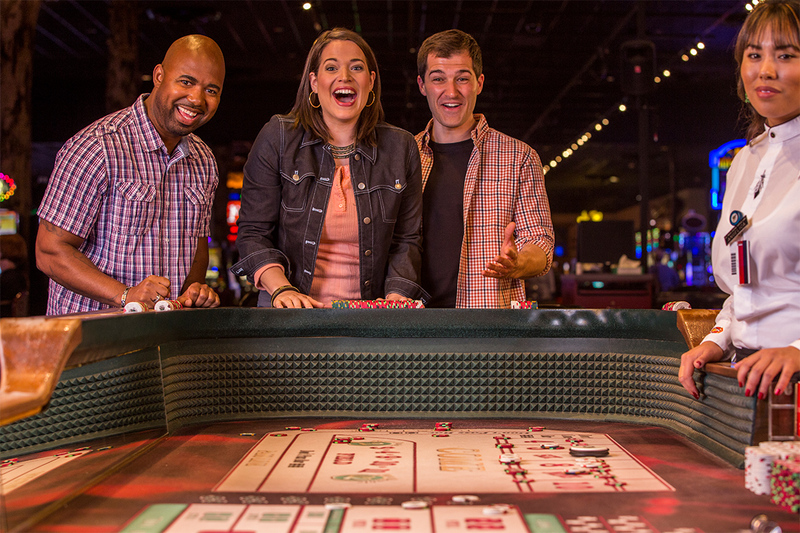 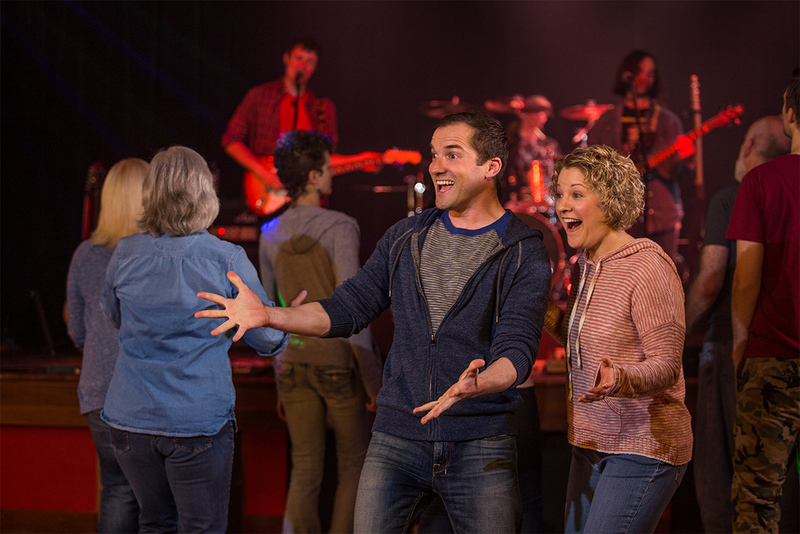 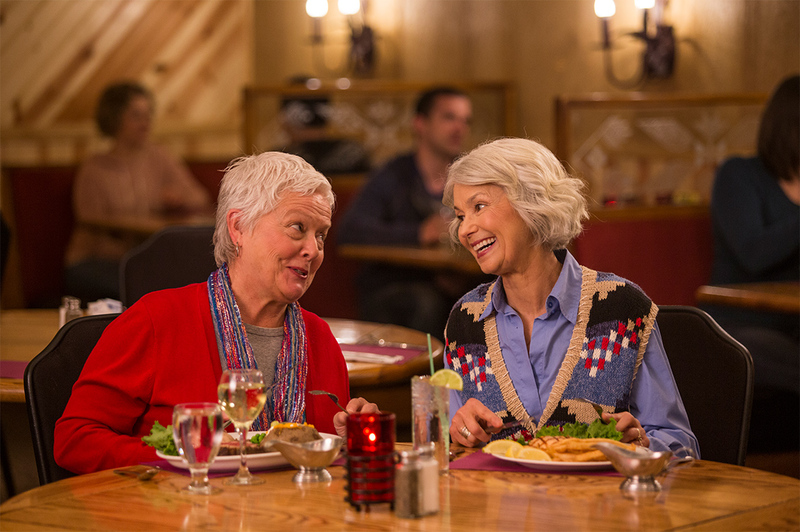 Live music, comedy, and other thrilling entertainment are always on tap. 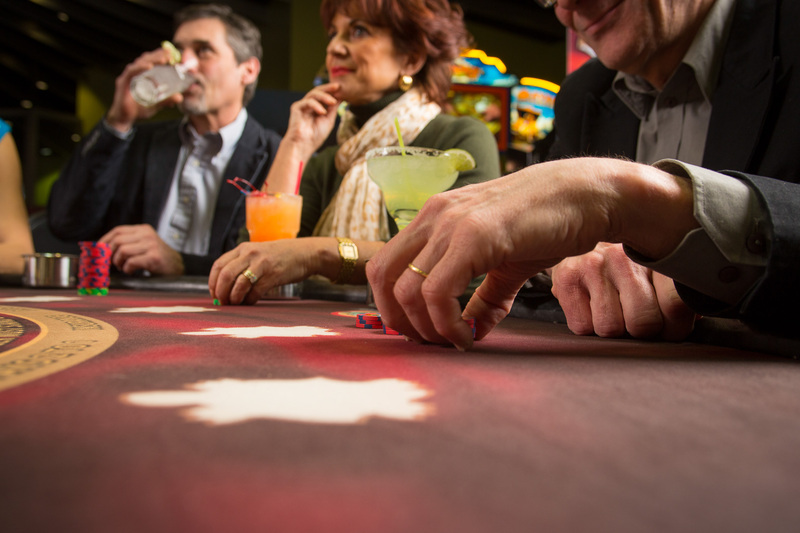 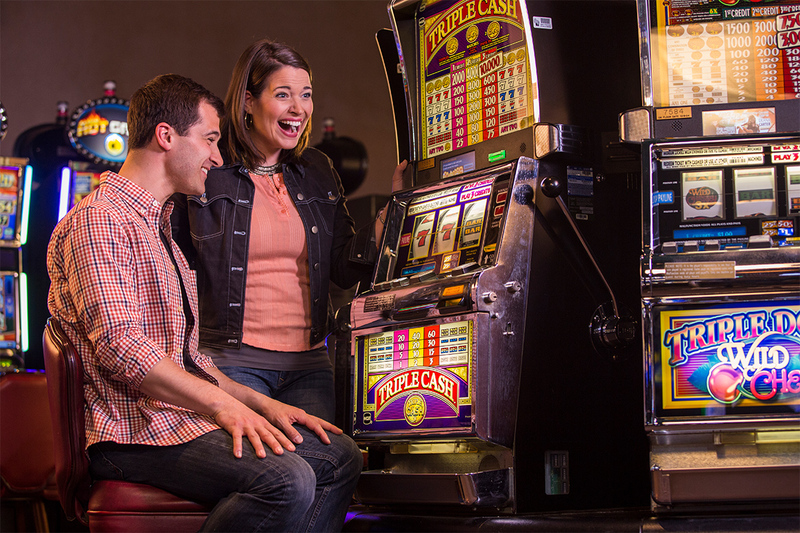 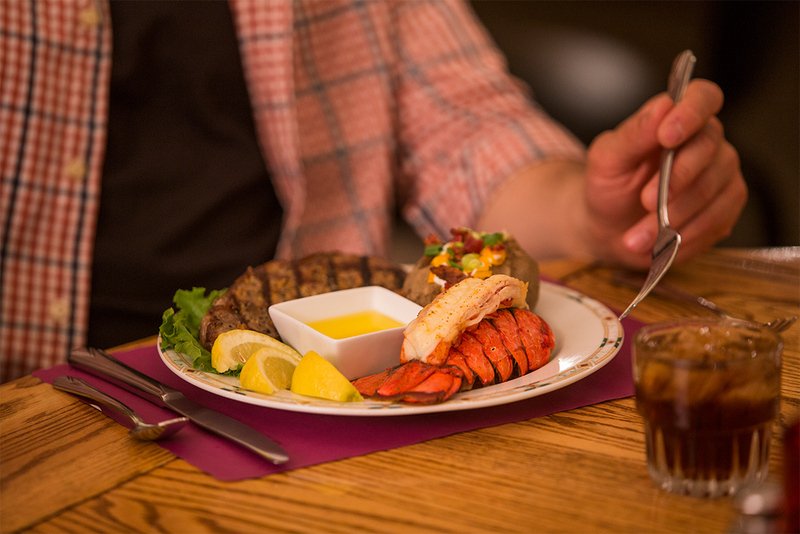 Stay and play with our one-night Casino Getaway package featuring accommodations at Turtle Lake Hotel and discount coupons for food and gaming. 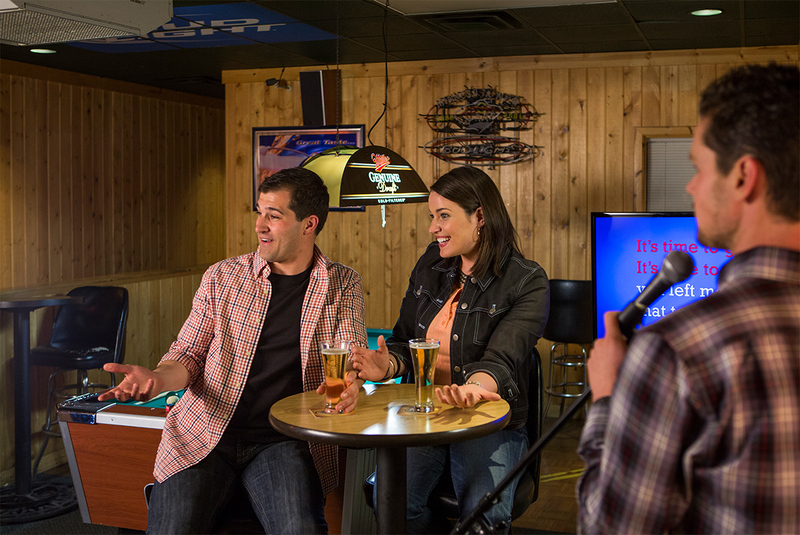 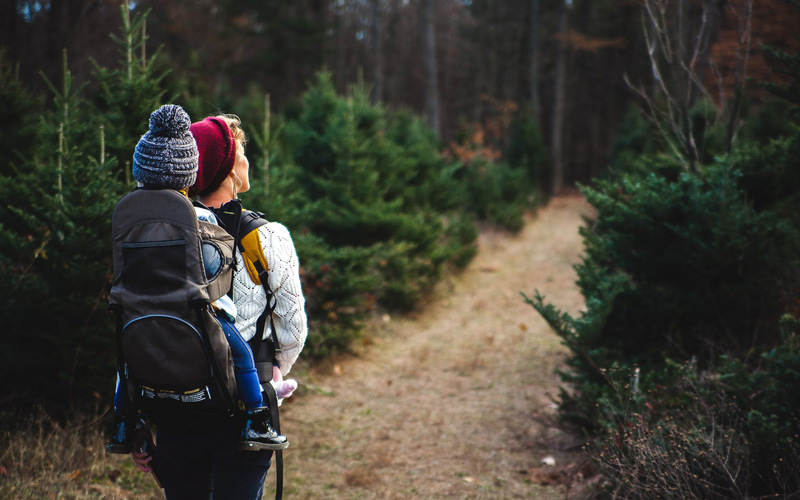 Looking for things to do in Wisconsin? 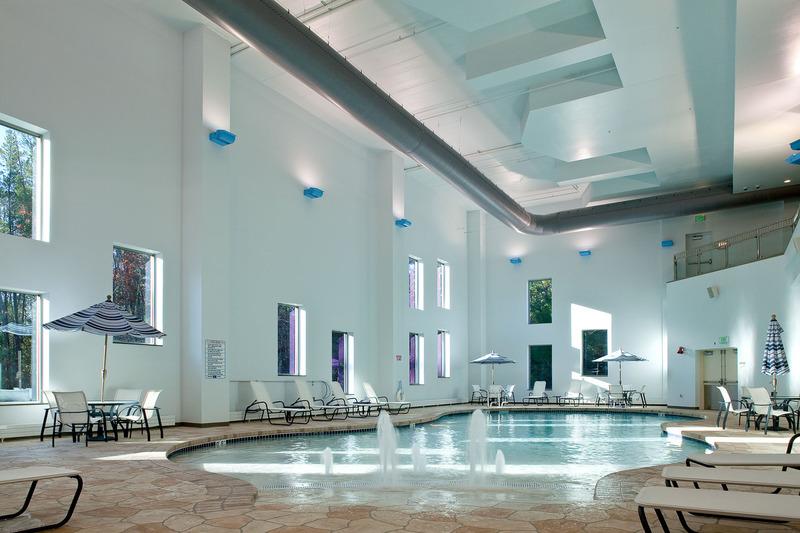 It's all here, plus 10% off your accommodations with a valid AAA membership card - all rooms, all year long. 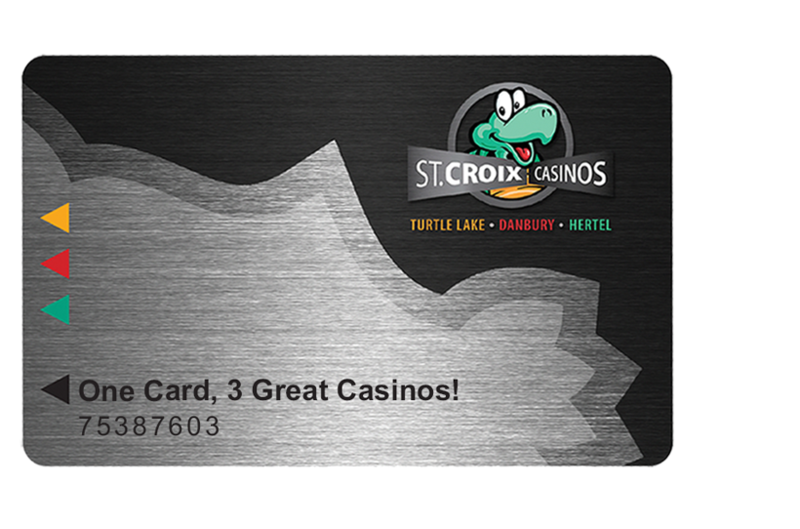 Members of the military enjoy R&R (and 10% off year-round) at St. Croix Casino hotels.